"What do you love about Austin, Texas? Beyond the #SXSW festival, @nytimestravel reports, #Austin is home to classic barbecue, contemporary art and even a beer garden on a working ranch. Stacy Sodolak took this photo for a recent @nytimestravel story about things to do, eat and see in Austin. But our globe-trotting friends aren't finished getting to know the sprawling capital of Texas. "We'd like to get to know some college towns a little better," they write, "and we want your help, starting with Austin." 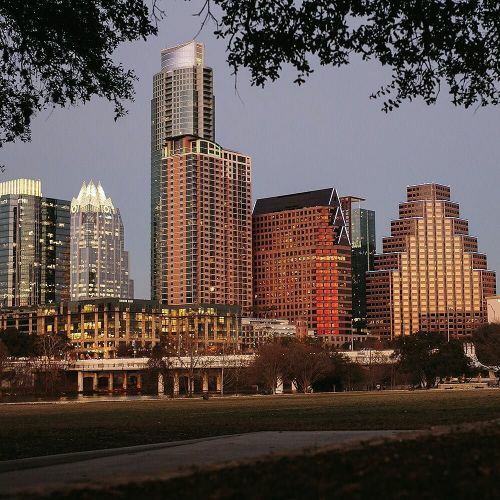 Your challenge: post photos of your favorite Austin haunts using the hashtag #my36hours. Be creative! We're looking for photos you took yourself. (👻: "thenytimes" to see more from Austin later today.)" By nytimes on Instagram.